Here at Uptown Pets, we offer Full Service grooming. Call us anytime at (909)-797-5566 to schedule an appointment. No Job is too tough for us! 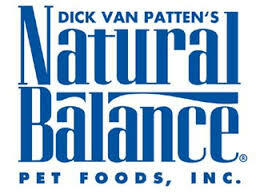 We carry a large selection of Healthy Dog & Cat food. 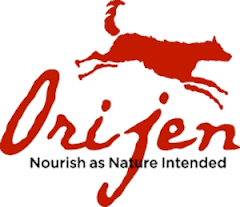 From Champions Pet Foods Acana to Taste Of the Wild’s new Wild Boar Formula, we carry a suprisingly wide selection for a smaller store. Not only does Uptown Pets carry already low prices on Dog & Cat Food, select brands are available for Frequent Buyer Programs. Maintenance, configuration and more! 24 hour emergency response service available, along with a comprehensive variety of saltwater fish, anemones, and live corals. If you’re in the market for chicken feed, we carry feed for all their life stages. We have scratch, layer pellets, crumble, and mash. We even have medicated and non-medicated starter mash. Whether you are shopping via our website, or consulting one of our knowledgeable pet experts in our store, we are certain that you’ll enjoy the Uptown Pets difference! We carry foods that big stores can’t carry and we offer them at a lower price. 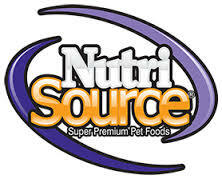 Uptown Pets: Your favorite brands at the lowest possible price! Cleaning, supplies and more. We also provide a large number of freshwater fish and even some saltwater fish. If we don’t carry what you need, we can order it for you. Come make a new friend!